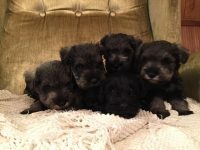 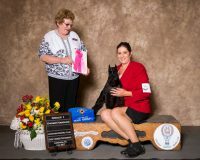 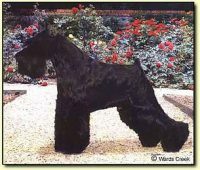 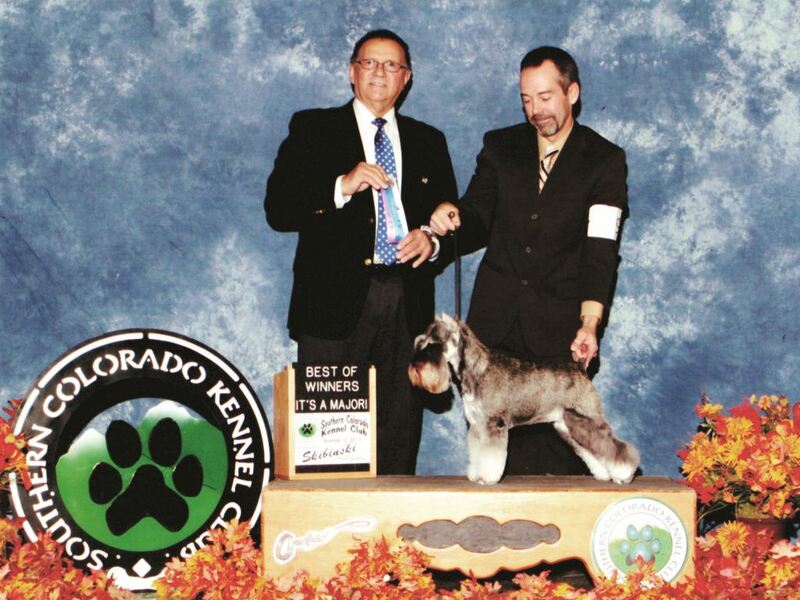 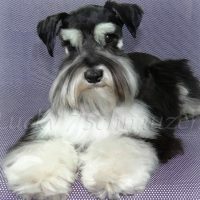 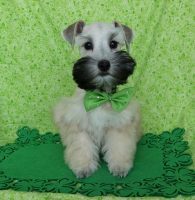 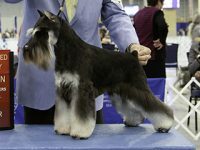 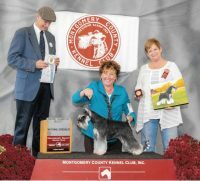 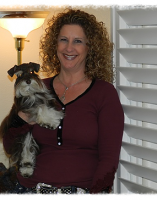 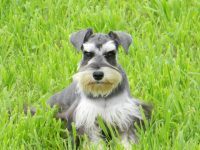 At Mtn Rose Schnauzers my goal is to offer the best treatment that love can bring. 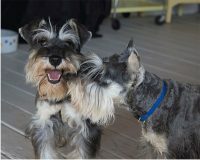 Each one is given individual attention and well socialized to bring joy and laughter to those around them. 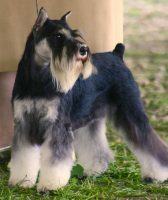 My goal is to breed healthy, balanced, intelligent, smart, stylish dogs with great personalities happy, adaptable, and eager to please and loving. 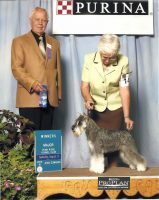 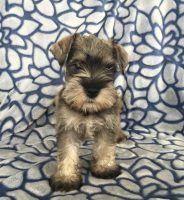 Once a puppy from a litter has been selected for show, the remainder of the puppies having great quality are sold to qualified loving homes.